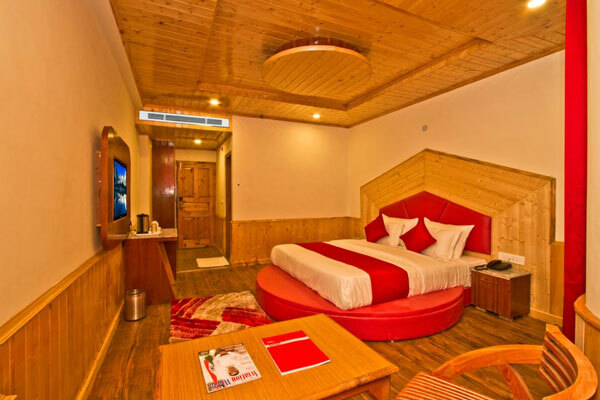 A Cosy Abode in the Picturesque Manali Nestled in the midst of snow clad mountains and lush forests, Hotel Sarthak Regency, Manali, is considered as one of the finest leisure hotels in Manali. 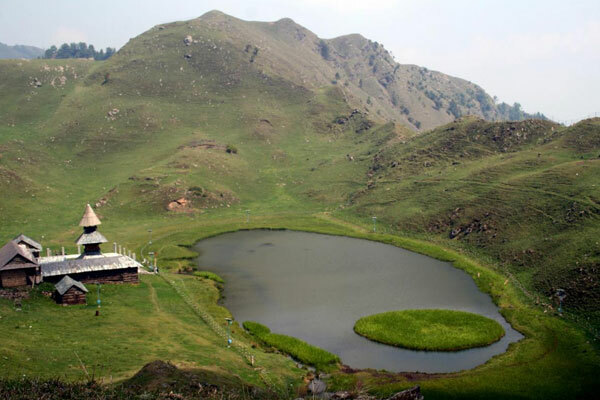 Located on Kanyal Road, the hotel lets you explore the picturesque town without any hassles. 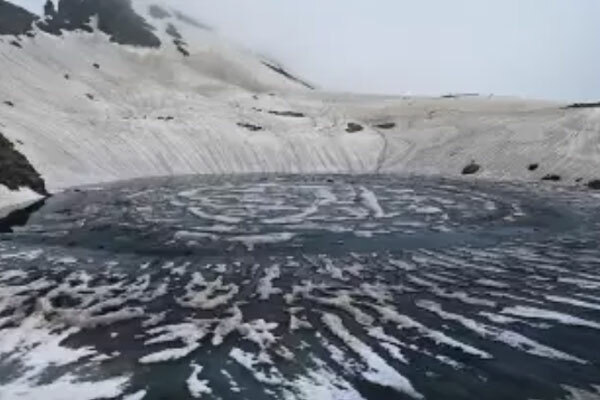 The hotel is approximately 14.1 kilometres away from Solang Valley, 4.7 kilometres away from Hadimba Devi Temple and 20.6 kilometres away from Bhrigu Lake. Travel hubs like Jogindernagar Railway Station and Babeli Bus Stop are also in close proximity to the hotel. 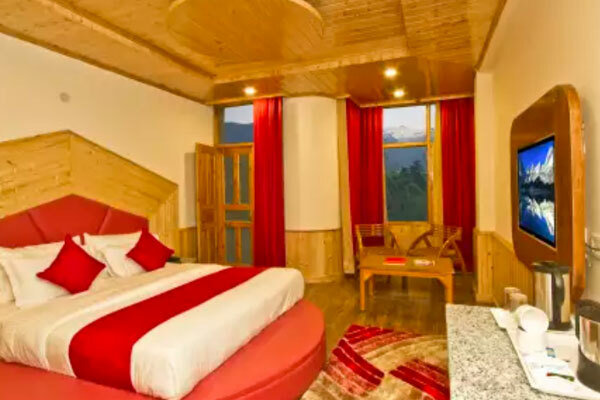 Hotel Sarthak Regency, Manali, has immaculate rooms to suit the needs of leisure as well as business travellers. You can choose between the Premium Room, Premium Room Hill View with Balcony and Premium Room Beas View with Balcony as per your convenience. Fully furnished and spotlessly clean, the rooms ensure a classy stay. Equipped with modern amenities like free Wi-Fi and television, the rooms will keep you in sync with the digital world. 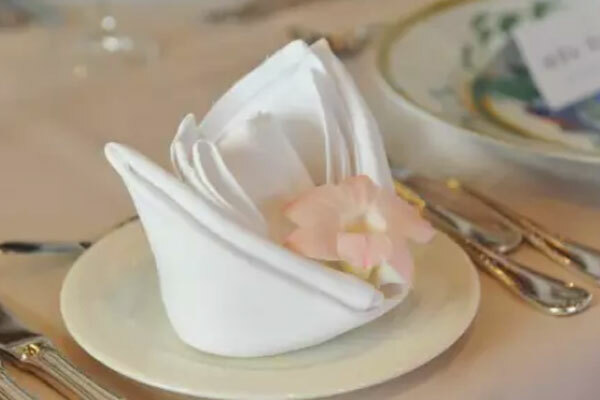 The hotel also offers complimentary breakfast so that you can start each day with a nutritious meal. 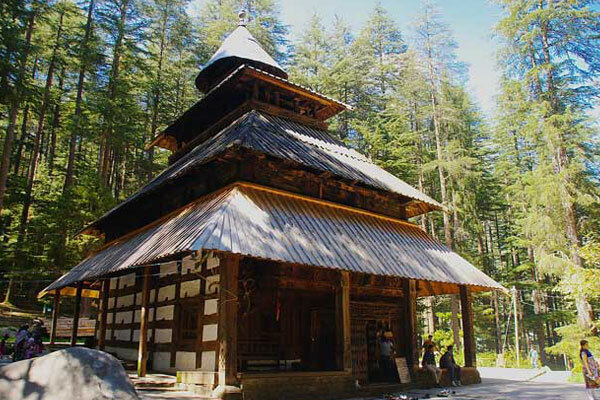 Hotel Sarthak Regency, Manali, also offers spa and banqueting facilities. 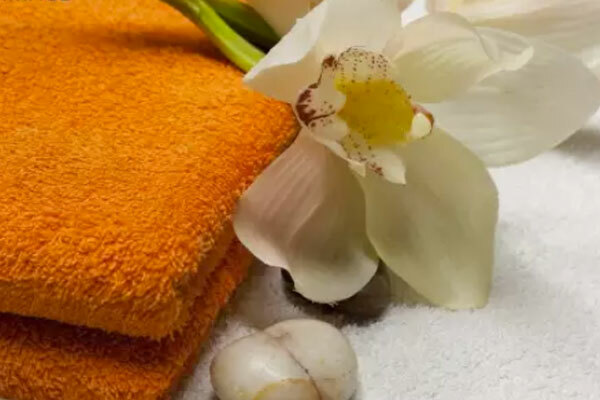 The spa at the hotel helps in rejuvenating your senses and the banquet hall is ideal for holding special events. The hotel also has a multi-cuisine restaurant that serves scrumptious local as well as Chinese and Continental delicacies for you to savour.